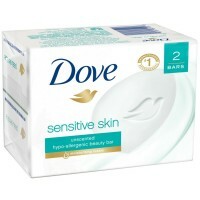 Dove Sensitive Skin Unscented Beauty Bar pampers sensitive skin with Dove ¼ moisturizing cream, and a truly mild formula that's hypoallergenic and unscented. 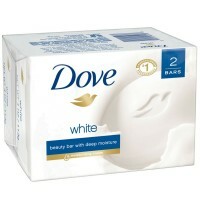 Dove is the #1 cleansing bar recommended by dermatologists and pediatricians. 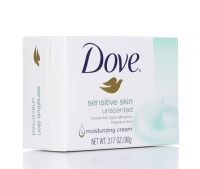 At Dove, our vision is of a world where beauty is a source of confidence, and not anxiety. So, we are on a mission to help the next generation of women develop a positive relationship with the way they look - helping them raise their self-esteem and realize their full potential. Why is this important? 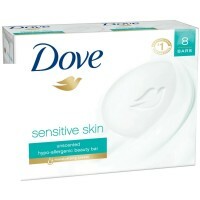 Dove global research shows: Only 4% of women around the world consider themselves beautiful, and anxiety about appearance begins at an early age. 6 out of 10 girls are so concerned with the way they look, that they actually opt out of participating fully in daily life – from going swimming and playing sports, to visiting the doctor, going to school or even offering their opinions. 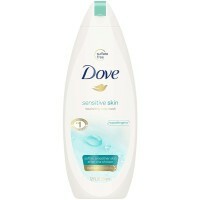 At Dove we believe that women and girls of all ages should see beauty as a source of confidence, not anxiety. And when women and girls choose not to participate fully in life, society as a whole misses out. 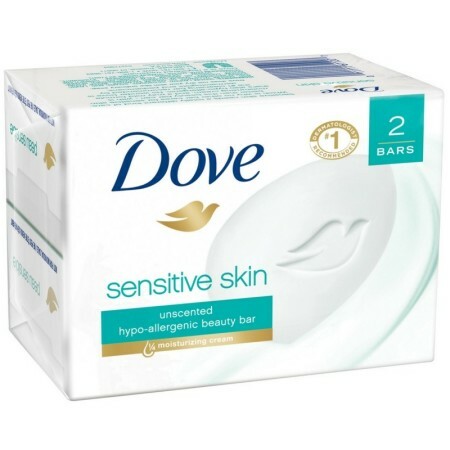 So we’re on a mission to help the next generation of women develop a positive relationship with the way they look - helping them raise their self-esteem and realize their full potential.